"Relationship guru" Luke De Sadeleer speaks passionately about the power of connection in both personal and business relationships. 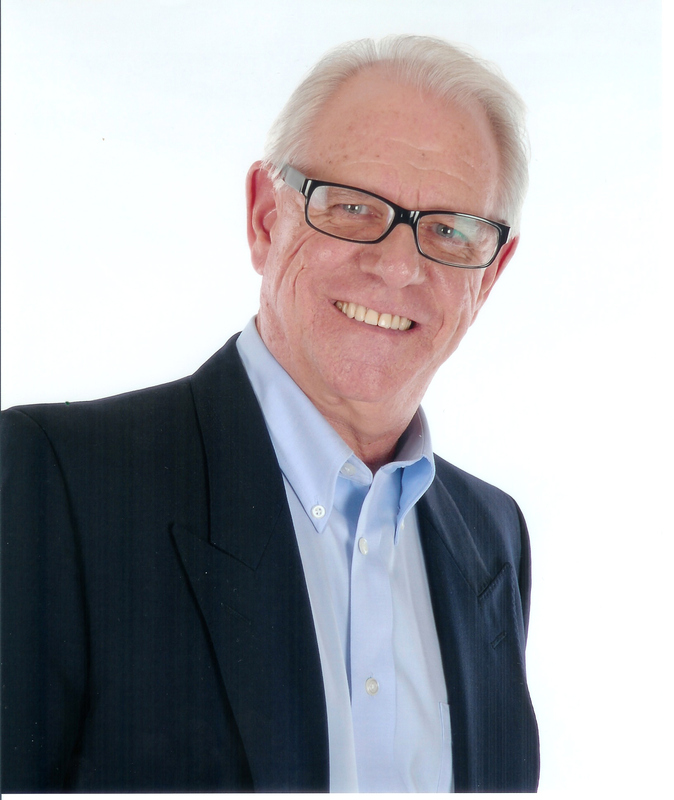 Luke is a professional speaker, facilitatior, coach and the president of LDS Consulting. Prior to forming his own company, Luke was the managing principal of one of Canada's largest career consulting practices, specializing in the areas of executive coaching and talent retention management strategies. Luke's engaging style and his pro-active approach to healthy relationships make him a sought-after presenter to a wide variety of organizations. A powerful prescription for aligning the passion of the people with the mission of the organization. The most successful individuals and organizations focus on identifying and developing strengths, while managing weaknesses. Do what you do best... just do more of it! Successful people learn from other successful people. Discover the power of building meaningful and rewarding relationships. Luke De Sadeleer holds a master's degree in adult educaiton and counselling, He is a member of the Ottawa chapter of the Canadian Association of Professional Speakers (CAPS) and the Human Resources Professional Association of Ontario. The Former Canadian Champion race car driver and recreational pilot is a regular columnist and popular guest on North American radio and television shows. Vitamin C for Couples provides a prescription for a healthy relationship that will withstand any challenges - from major upsets to the common "bugs" of everyday life. Just as Vitamin C bolsters our immune system, a regular dose of the Seven Cs will bring you closer to your partner and keep your loving relationship strong and secure. A long-overdue prescription for engaging the heart. 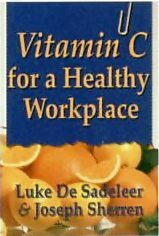 In his other book, co-written with popular speaker and business coach Joseph Sherren, Luke shares his seven "C"s for creating a workplace where people are doing what they love to do, and doing it in an environment that supports and encourages the development of their strengths. Luke De Sadeleer, M.Ed., is a professional speaker and consultant who specializes in helping couples recover the passion in their relationships. He draws on 30 years of experience in private practice and over 25 years of marriage with his loving partner, Susan. Luke has written a weekly column for major newspapers and has appeared on numerous radio and television shows.